Japan once more demonstrates to be an advanced country. 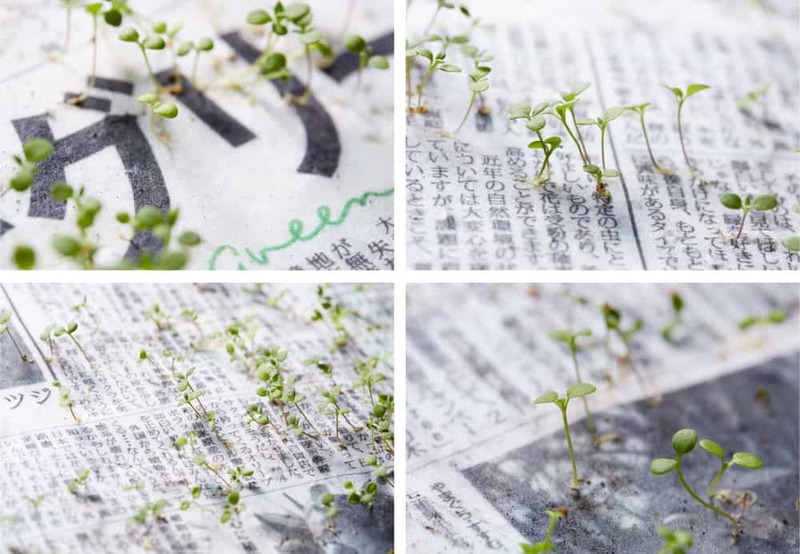 Its latest invention consists in a newspaper made of recycled and vegetable paper that you can plant after you’ve read it. 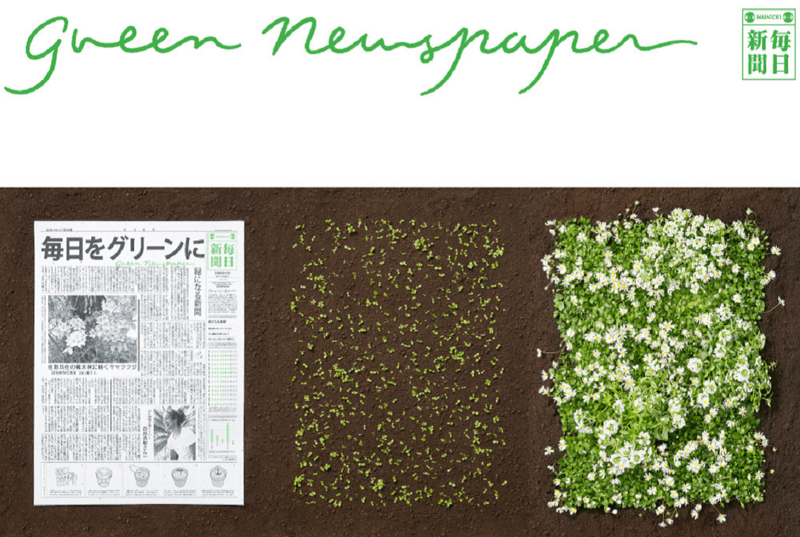 It is called “Green Newspaper” and was invented by the publisher of the famous Japanese daily, The Mainichi Shimbunsha. The paper that can be planted is not news. It has been on the market for some years and is a mixture of recycled paper, water, and small flowers or herbs seeds (it can also be easily made at home). And it can be reused in a creative way: once you’ve finished with it, don’t throw it, rather tear it into small pieces, plant, and water it and within a few weeks you’ll unexpectedly have plants and flowers. 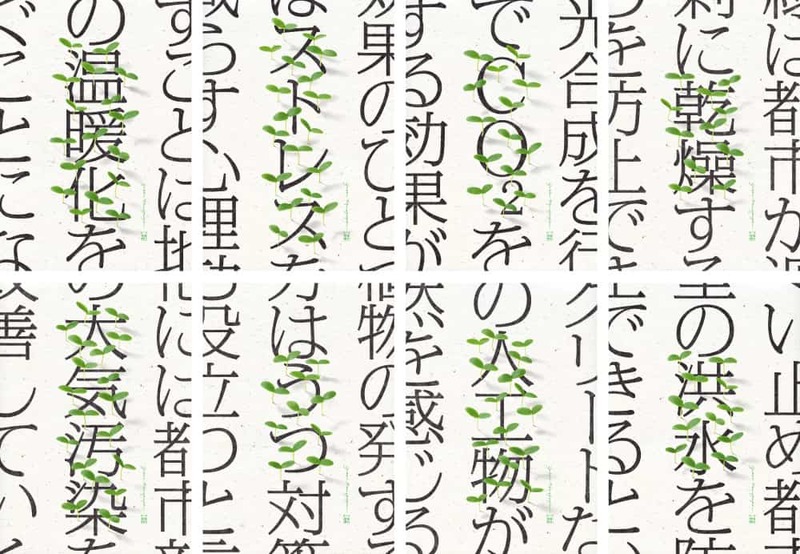 The idea was conceived by Dentsu Inc, one of Japan’s largest advertising agencies, which works with “The Mainichi”. 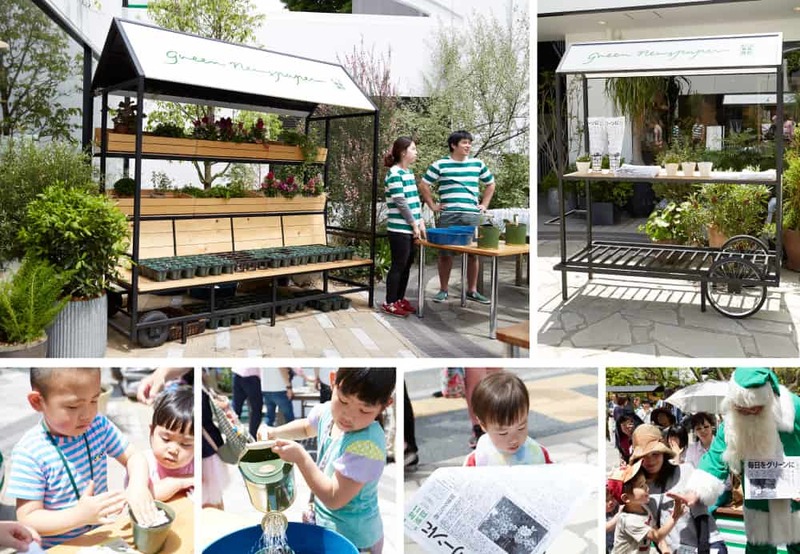 The green newspaper is not the first sustainable initiative undertaken by the Japanese daily. Its commitment to environmental protection is already well-known thanks to a previous advertising campaign on water donations for populations suffering from thirst. “The Mainichi doesn’t take action only through information, but also by solving global issues”. 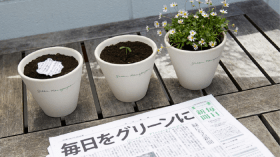 The eco-friendly newspaper has had a huge success, a circulation of over four million copies a day across the country and revenues of about eighty million yen, equivalent to over $700,000. The initiative has also involved schools, in order to raise children’s awareness on environmental issues and teach them the importance of recycling. 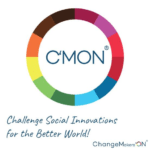 Because in order to reduce CO2 emissions generated by traditional waste disposal systems we should recycle waste materials, and paper most of all.